A basic and affordable corded phone designed for businesses, the ATL Berkshire 100 also offers quality and reliability. This phone offers a basic range of features for simplicity's sake, and it is one of the most cost­effective business phones around. With no confusing additional features and its simple design, the ATL Berkshire 100 is ready to use straight out of the box. It has an adjustable ringer volume and pitch control as well as a ring indicator LED. 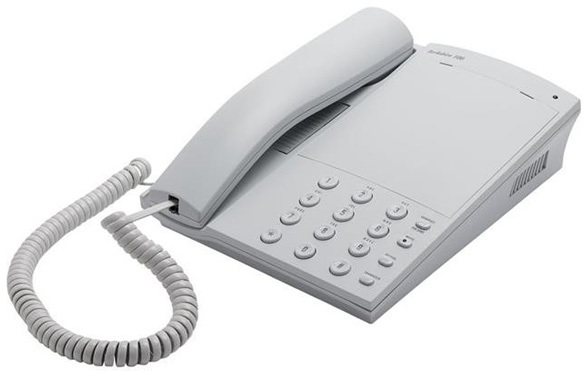 The handset is comfortable and ergonomic, and the telephone's build is light and versatile. All Berkshire telephones include keys for redialling, transferring and muting calls. You can answer a call simply by lifting the handset whenever the phone rings and the LED lights up. You can connect the phone to any Direct Exchange Line or use it as an extension to any compatible company exchange. Who Should Buy this Corded Phone? 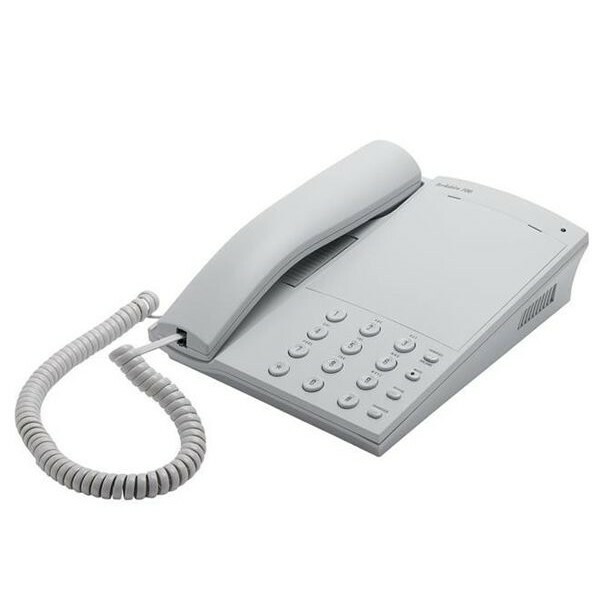 If you are looking for a straightforward and highly affordable corded phone for your office, the ATL Berkshire 100 provides you with everything you need.